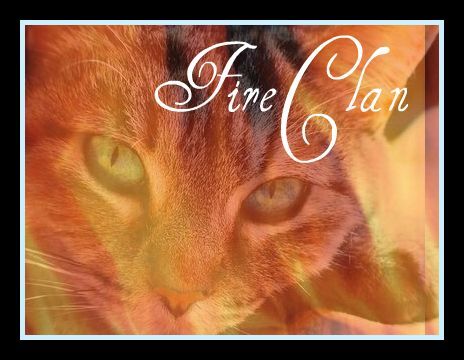 Welcome to FireClan-Adopts-please login or register. 2. Click on 'preferences' and scroll down to the bottom, now going from the bottom up, look for the text that says :"Always allow HTML"
3. Click the 'yes' button and save your changes. HTML code is now supported on your account, congratulations. Now you can go post your impressive code here, Known as the 'computer world'. Have fun and if you have trouble doing this feel free to post here and a staff member or myself will answer your question(s). I am the ADMINISTRATOR of this site therefor, please respect me. The new 'Adopt a dog' lines are out. Come order yours today.